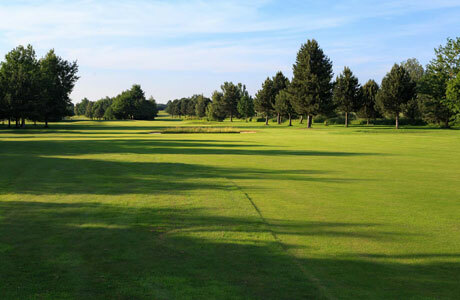 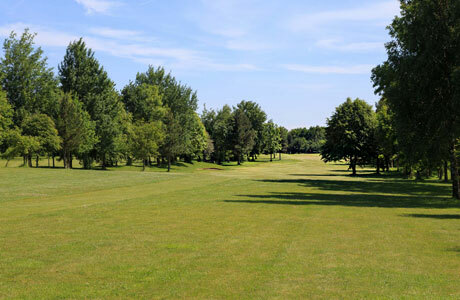 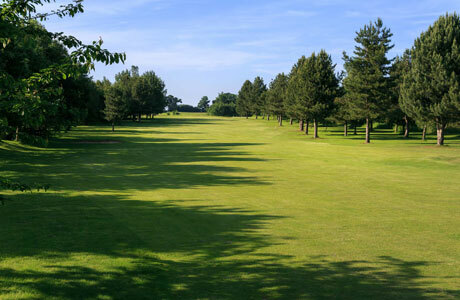 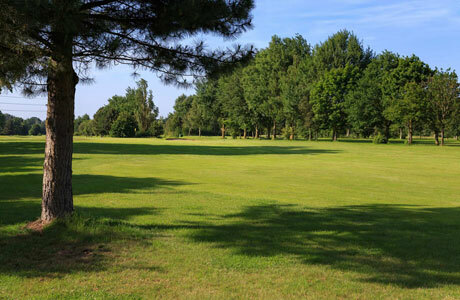 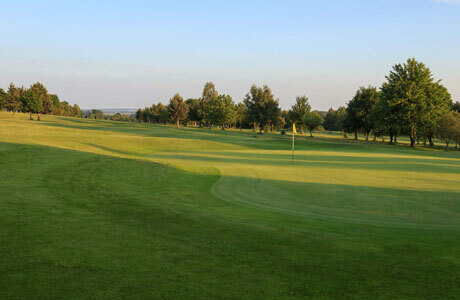 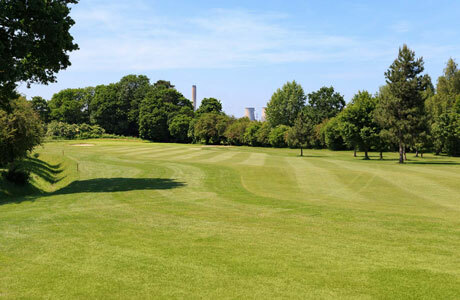 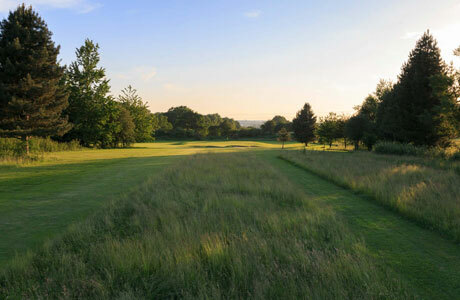 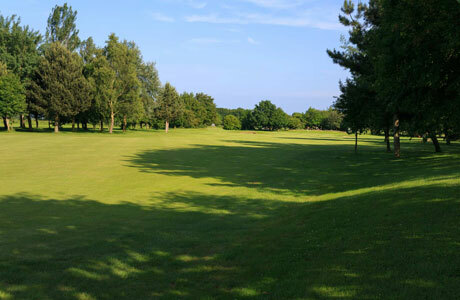 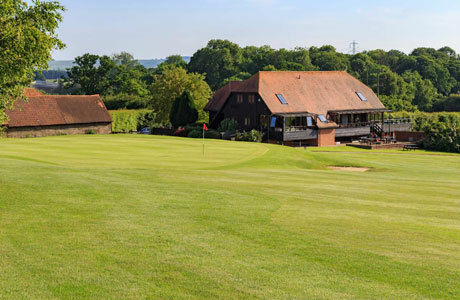 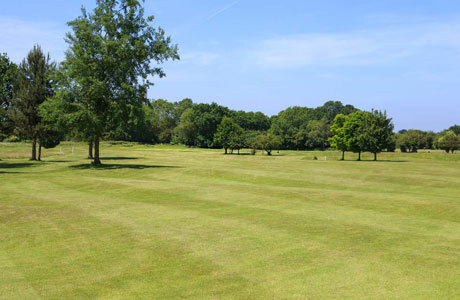 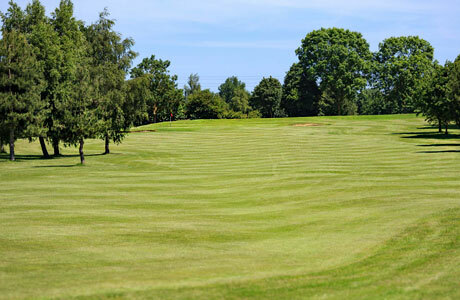 Located near Didcot, South Oxfordshire, the golf course at Hadden Hill Golf Club has a full-length course measuring 6,563 yards from the men’s competition tees, laid over gently undulating parkland with wonderful views on the back 9 over the North Wessex Downs Area of Outstanding Natural Beauty. 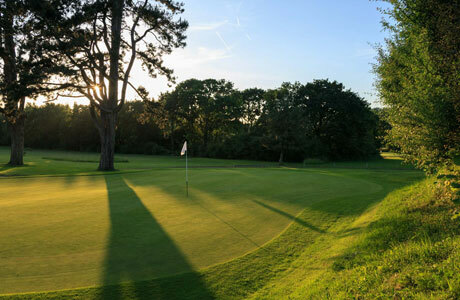 The course has over thirty miles of underground drainage and each bunker has a drain underneath it, so even in mid-winter the bunkers are ‘playable’. 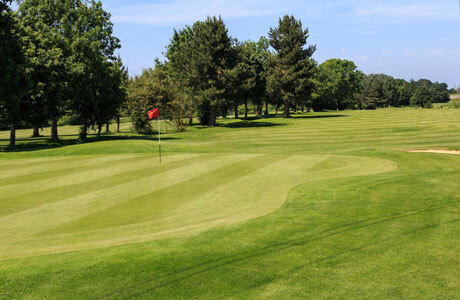 The greens are of an exceptionally high standard and the whole course is extremely well maintained by our excellent greenkeepers and playable throughout the year. 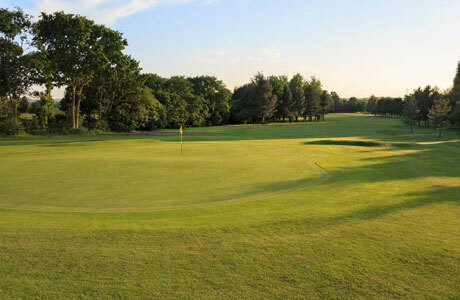 The greens are built on a ‘stone layer’ and the growing medium is 70% sand to allow for quick drainage and fine grass. 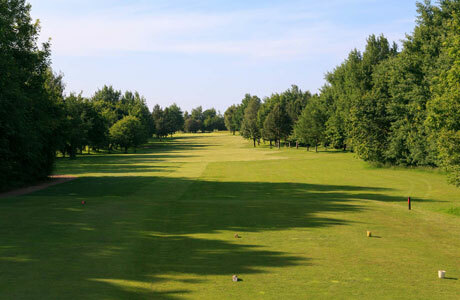 The course was designed by Michael Morley and built to the highest specification. 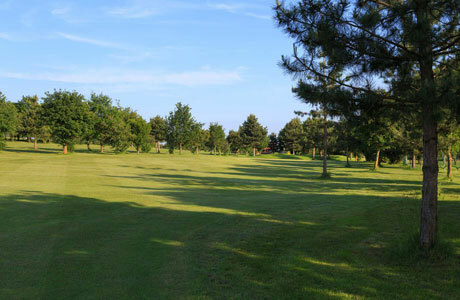 The front nine holes opened in May 1990 with the second nine opening in June 1991. 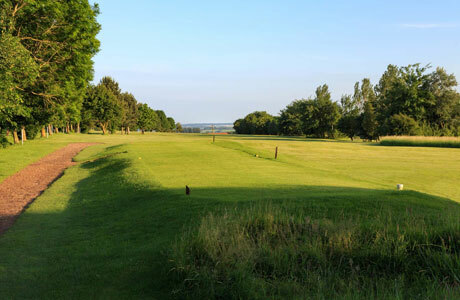 The return of each 9 to the Clubhouse make this the perfect course for doing either just 9 or the full 18. 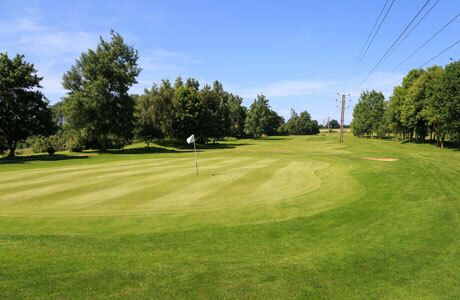 The 6 hole par 3 course opened in summer 2008 offering yet another option for all levels of golfer.